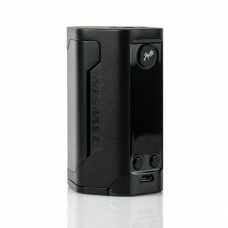 The Wismec Reuleaux DNA 200 Box Mod by Jay Bo Designs is one of the first Evolv DNA 200 devices that utilizes a triple 18650 (batteries sold separately) configuration that integrates an industry leading reverse polarity insert with a modernized yet sleek design and feel that all combine towards one of the premier devices in any category. 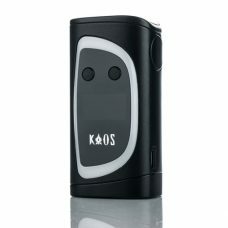 Designed by Jay Bo, maker of the legendary TOBH Atty and its successor the Indestructible Atty, the Reuleaux naturally features some of the best ergonomics and design notes in the DNA 200 segment. 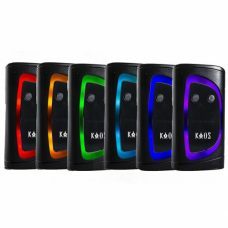 With a sleek angular body, the combination of sharp and smooth edges, and contrasting colorways, the Reuleaux is extremely ergonomic, resting comfortably in the palm of the user. The recessed control and display face make for a striking visual look while making handling and firing comfortable in either orientation. 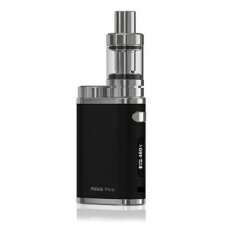 The crowning achievement of the Wismec Reuleaux is the integration of a 18650 platform capable of effectively powering the Evolv DNA 200 chipset, making it one of the first devices to utilize the most commonly used battery in the vaping industry. 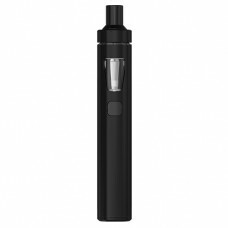 This dramatically improves the range and use of the Reuleaux, allowing users to efficiently and effectively swap batteries without hassle. 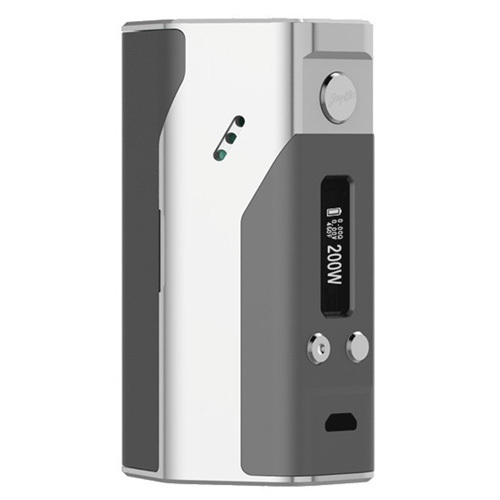 The Evolv DNA 200 outfitted inside the Reuleaux is one of the most technologically advanced and customizable platforms in vaping output technology, featuring a staggering 200W maximum output, 97% efficiency, full temperature regulation, and customizable screens and settings. 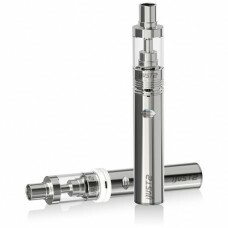 The accompanying Escribe software allows for practically all aspects of output to be changed and tweaked, allowing users to specifically set output to particular atomizer profiles as well as download and upload shared output profiles within the community. 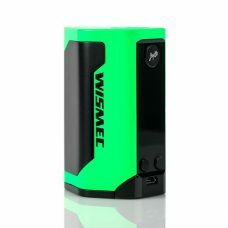 From one of the most storied names in design within the industry, the Wismec Reuleaux DNA 200 Box Mod by Jay Bo Designs is the flagship and crowning achievement for Wismec, offering one of the first DNA 200 compatible triple 18650 platforms paired with a beautiful and modern chassis. Please note: This device does not include batteries. 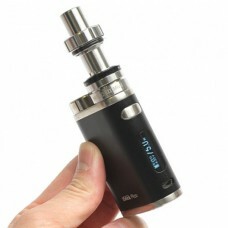 Requires three 18650 batteries with an output of 20A and above. These batteries must be married (i.e. married batteries are two (or more) identical batteries that are used and charged together at the same time, so that they always have exactly the same voltage. 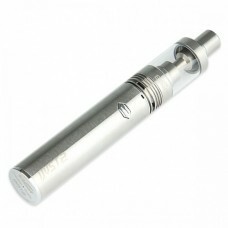 To purchase batteries please click here. In order to use temperature control output, coils must be built using non-resistant wire. Evolv recommends Ni200. Please refer to Escribe documentation for walk through and information on how to utilize Escribe. Use special caution when working with Li-ion cells, they are very sensitive to charging characteristics and may explode or burn if mishandled. Make sure the user has enough knowledge of Li-Ion rechargeable batteries in charging, discharging and assembly before use. Always charge in/on a fire-proof surface. Never leave charging batteries unattended. We are not responsible for damage if there is any modification of the batteries/chargers in any form or shape (including pack making). We are not responsible for any damage caused by misuse or mishandling of Li-Ion batteries and chargers. 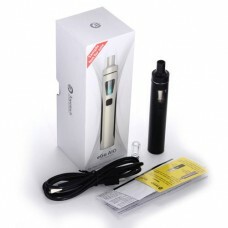 Without batteries included this item will be sent via express post Australia wide. If batteries are included: Victorian residents will receive Express shipping, shipping time is generally 24-48 hours. Lithium batteries can not be sent via Express Post Airmail. All lithium batteries are classified as dangerous goods and cannot be carried by air. Australia Post cannot accept lithium batteries or devices containing lithium batteries for mailing overseas or for domestic air carriage. Parcels containing these items will now only be transported within Australia and by road which can take 1-10 days.